Summer is vanishing and we can’t wait to say hello to our leather pieces. Its official, Vogue has declared leather jackets as the star of the season this year and we are more than excited to pull some awesome leather jacket pieces into our wardrobe. We know how versatile leather jackets can be. 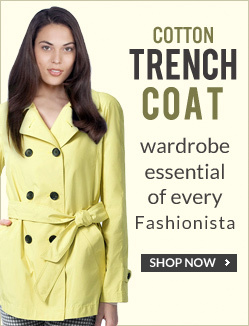 No doubt it’s a must have piece in every woman’s wardrobe. 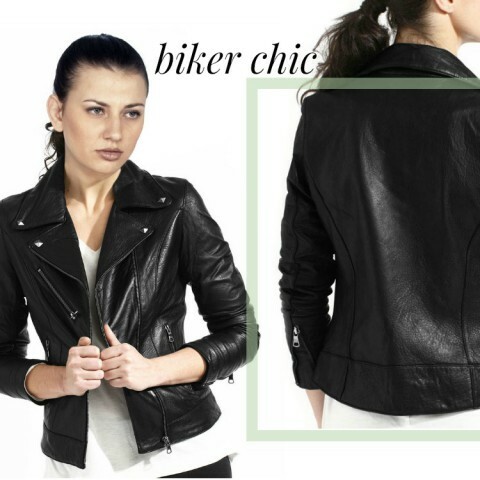 Whether you set a biker appeal or a glam one, a leather jacket can fit just right into every look of yours. We picked out 5 rocking leather jacket styles that are bound to make a statement this fall. Fringes are making a major comeback and this leather jacket with fringed details is topmost on our list. Chic and playful, don it on a casual tee to spruce up your look. We love asymmetry, something different and something that stands out in the crowd. Well this leather jacket is yet another pick from our favourite’s list. 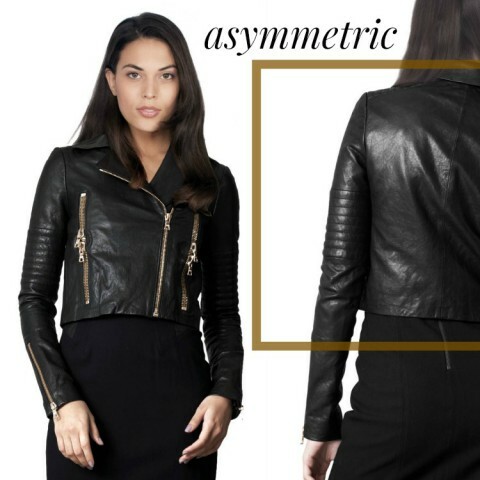 The distinct lapel, side zipper opening and detailed arm makes this crop jacket a must have for your evening party outfits. Yet another crop jacket for the fall this year. 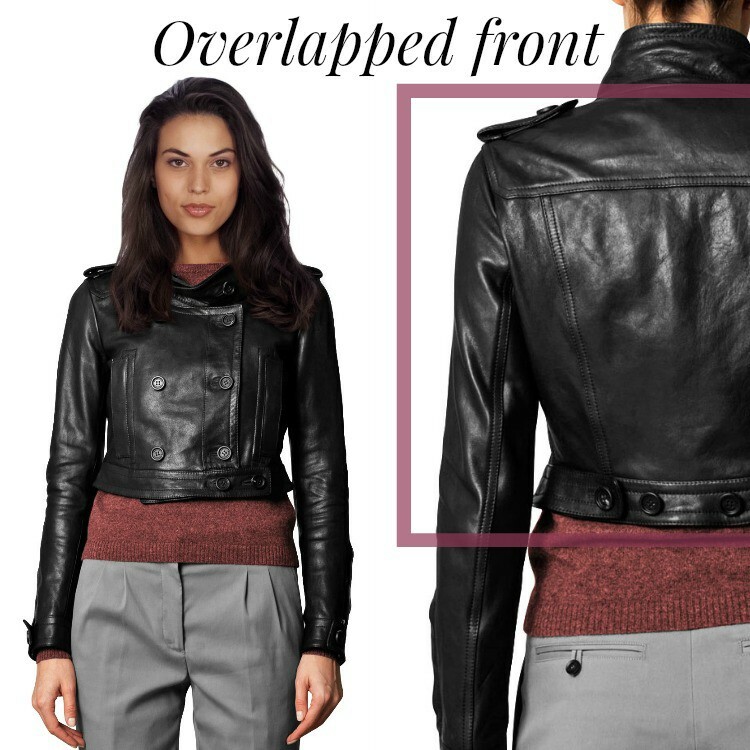 Jackets work great when layered on other pieces like a cardigan or casual tee, and this crop jacket with a double-breasted front makes it a fashion statement with the right bit of casual and glamor look. A different take on the classic leather jackets, this party jacket with frilled details at front adds the right bit of elegance and femininity to your look. The glam red pop surely brings colours to your fall wardrobe. This classic biker jacket is something every girl dreams of. This fall, make this piece a wardrobe essential and style it with anything from a casual tee and denim to a maxi dress. This fall, make sure to layer yourself with these amazing leather jackets and be the head turner you always wanted to be.